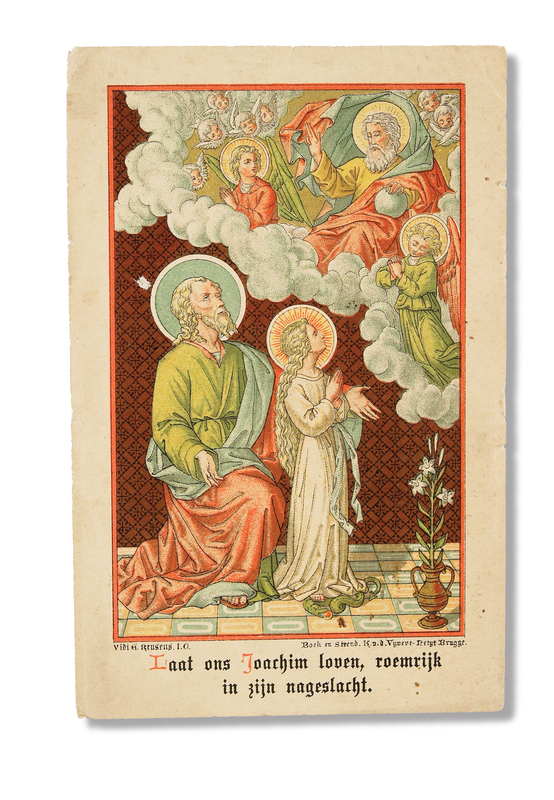 Married to Saint Anne, and father of the Virgin Mary, Joachim prayed for twenty years to have children. After Mary was born, he kept the promise he made and allowed her to be raised by the temple priests from the age of three. He is Christ’s earthly grandfather.